"awesome" meaning... like a freak? she looked heavenly in the first shot. She DID look awesome. Now she looks like something you'd see performing at a circus. 'sif you guys wouldn't hit that still. 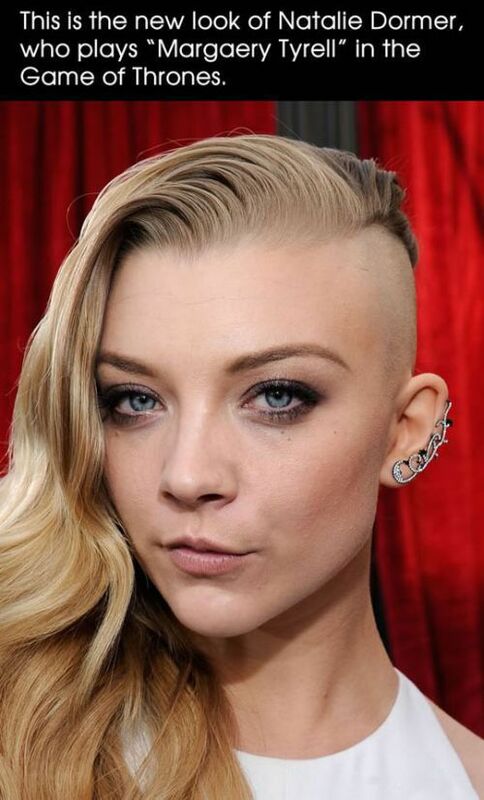 She did it for a part in the new Hunger Games movie. Id still bang her. I woul;d just kick her out on the street corner after so no one I knew would see me with it.